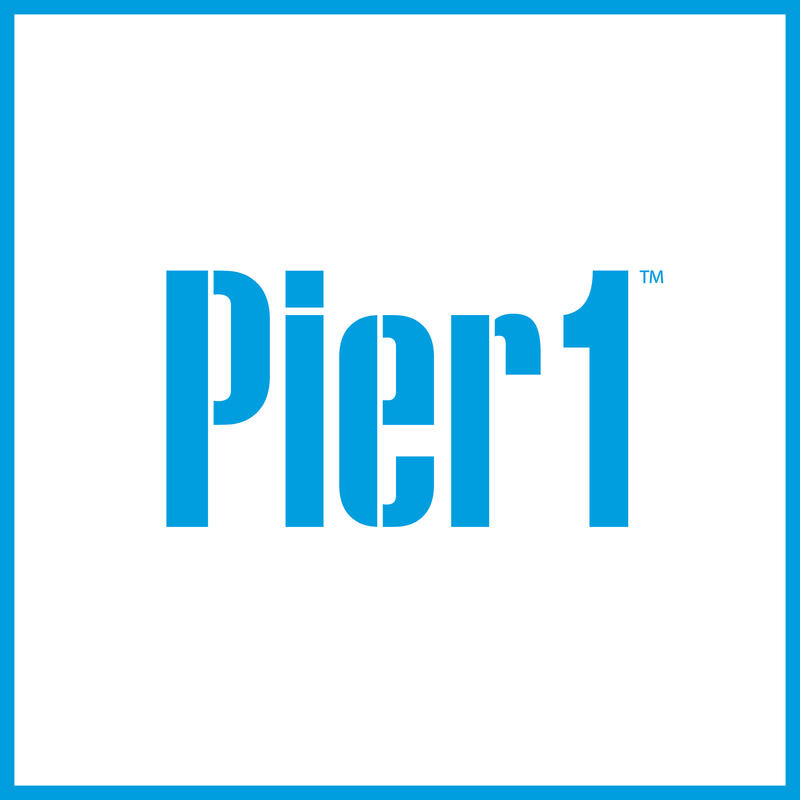 Shop at Pier 1 now in Medford, OR! Maybe blush is your signature color. Or you’re a sucker for succulents because, hey, anyone can keep those alive. Shouldn’t your home be just as one-of-a-kind as you? 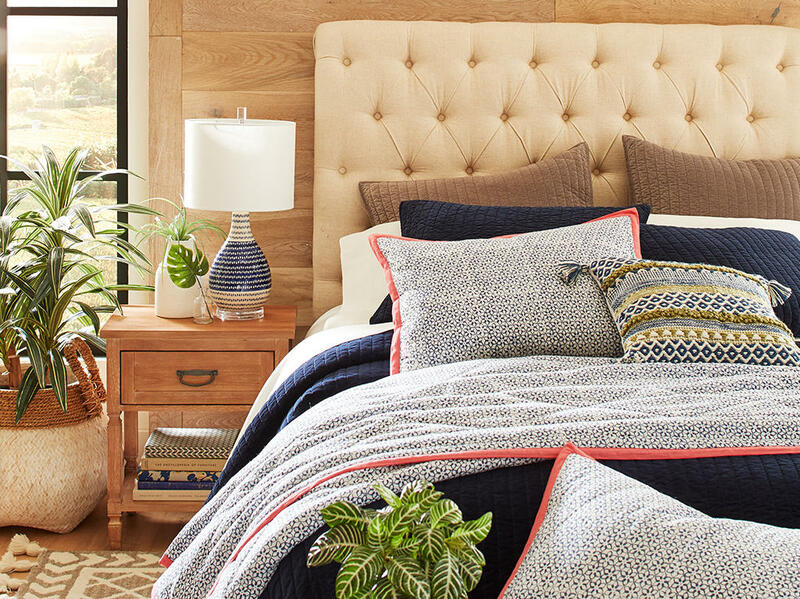 Pier 1 in Medford is proud to offer one-of-a-kind-gotta-have-it-seriously-love-it products that help you tell your story through home décor. 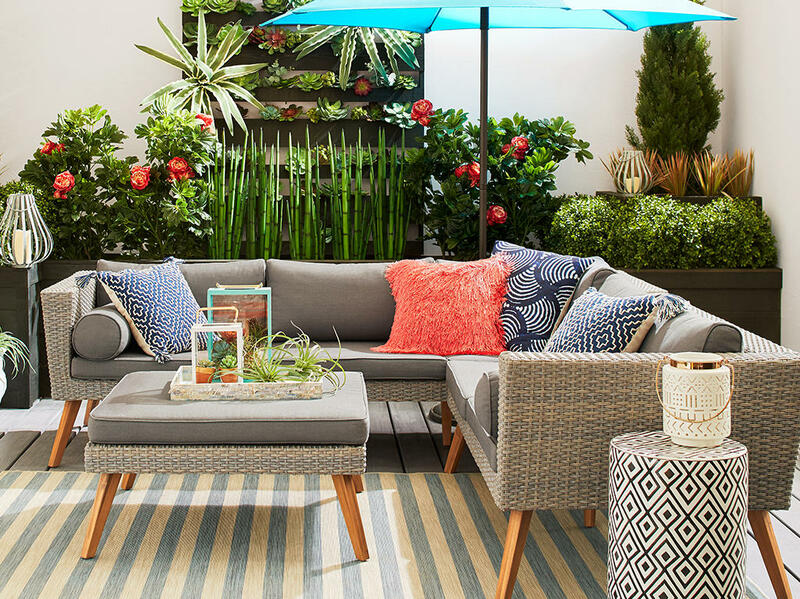 From the launch of our Pier 1 PICKS (Yep! We’re famous for ‘em!) to our world renowned Papasan, we bring uniqueness and fun to the world of home décor. We are the perfect place for all your versions of “This is me.” To get inspired or simply get to know us a little better, visit us online.